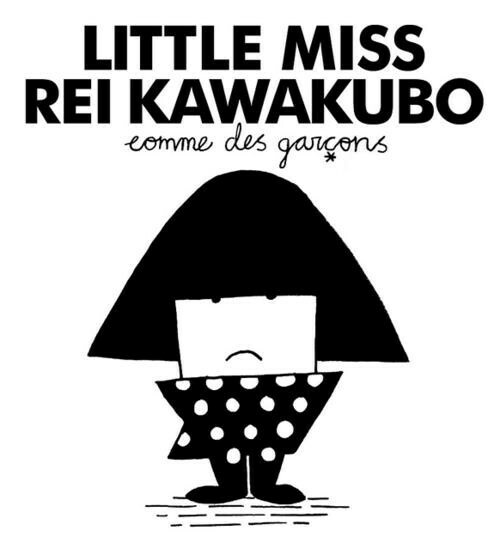 Retail revolutionary and Comme Des Garçons founder Rei Kawakubo takes her prestigious fashion outlet Dover Street to New York for its first American residency this month. The store will house all of the Comme Des Garçons lines alongside a café, rotating art installations and brands including Louis Vuitton, Christopher Kane, Junya Watanabe and Saint Laurent. 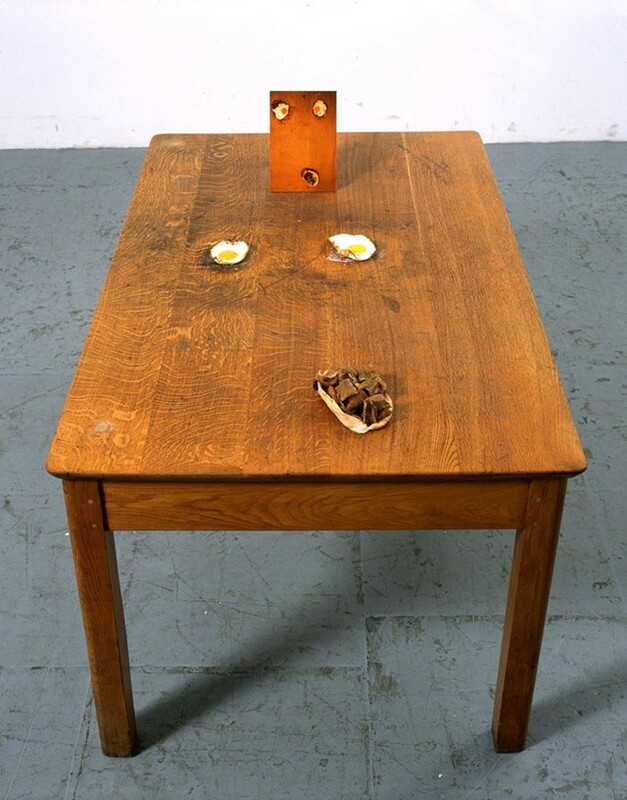 This is, perhaps surprisingly, the first major solo exhibition of the work of Sarah Lucas, which celebrates her work in installation, sculpture and photography, spanning across the two decades since she was hailed as one of the Young British Artists in the 1980s. Her engagement with issues of gender, sexuality and mortality – through an eclectic array of objects - from chairs and tables to women’s tights, and including her favourite phallic symbol, the cigarette – render her works playful and yet interrogative, with darker intimations of mortality and decay. Manchester's Cornerhouse are hosting a series of festive films in the run up to Christmas. The series begins with American film noir The Lady of the Lake (1947), before a poetic dive into childhood imagination with The Curse of the Cat People (1944). There is an early appearance of Ethan Hawke in World War II film A Midnight Clear (1992), the famously spooky ventriloquist in Dead of Night (1945), before the final instalment of the series in which a countess deals with the devil in The Queen of Spades (1949). For an evening of live performance and installations, head to the Tate Britain, where Warp Records artist Jeremy Deller will perform Acid Brass, inspired by his work The History of the World, and a live AV show will be presented by pattern. Installations as part of The History of the World will include Melancholy by Oneohtrix Point Never, Summers of Love by Hudson Mohawke and Rustie’s Rave. Until February 28, an exhibition at SHOWstudio on Motcomb Street will house a collaborative installation with Maison Martin Margiela, which explores the relationship between scent and memory. Visitors will be able to peek inside white boxes to see personal memory drawings from artists and fashion illustrators, accompanied by Margiela Replica perfumes. 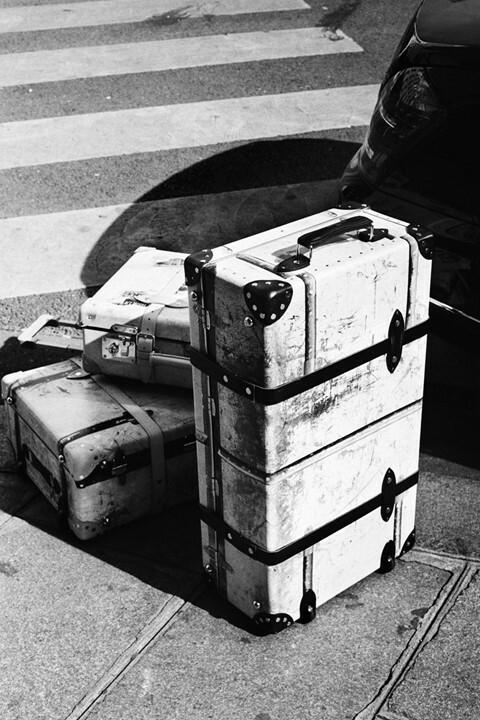 An altogether less olfactory project sees Margiela collaborate with Globe-Trotter, heritage makers of luxury luggage. The collection will be available on December 11 from Isetan Shinjuku in Tokyo, and in selected Margiela stores from March 2014. Parisian fashion house Lanvin have hand picked a selection of their luxurious items that make the perfect Christmas gifts. This year, four uniquely crafted dolls accompany the usual selection of sophisticated accessories and trinkets. Created in association with Dessine l’espoir (a HIV and AIDS charity), the charmingly coquettish dolls have been hand sewn and embroidered by a group of 20 HIV positive women in Swaziland, with part of the proceeds going to the association. Night Tales sees an east London underground bunker and car park transformed into a hive of gastronomic delight, as Louis Hyams, the man behind celebrated Background Bars, pursues his latest venture into a world of culinary and musical delight. Food offerings from the likes of Patty and Bun and YBF winners BAO, are combined with the sounds of Seth Troxler and The Vortex Jazz Club, and topped off with open log fires and gin cocktails to make for the perfect winter evening. 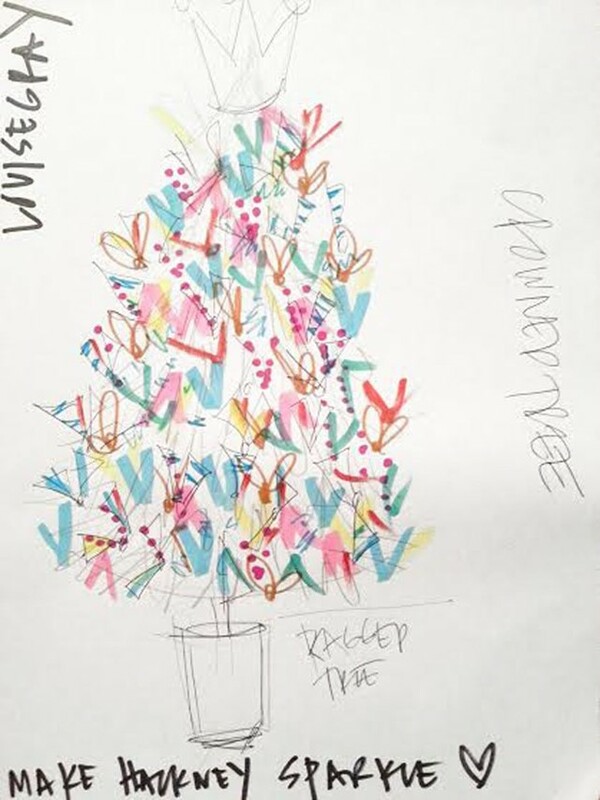 As part of their Christmas campaign, Make Hackney Sparkle, Hackney Council have commissioned five local fashion designers to create their own personally unique Christmas Trees, to be placed in town centres throughout Hackney. Holly Fulton, Louise Gray and Piers Atkinson have all contributed designs featuring their trademark attributes, from cherry baubles to pastel pom-poms. The ice rink at Somerset House is a classic fixture of yuletide London. This year SKATE and Coach are at the helm, presenting a spectacular series of icy events, including club nights with live DJs, skating lessons and luxury skating experiences the addition of chocolate and champagne. We can't put down the London version of the Louis Vuitton's CITY GUIDE series, penned by AnOther contributor Harriet Walker. Part of a collection focusing on 15 key cities across the world, the London version presents a handy selection of chic hotels, restaurants, delis, tearooms, bars, shops and museums which is appealing to even the most cultured of Londoners. A great Christmas gift.